For the sophisticated & adventurous! 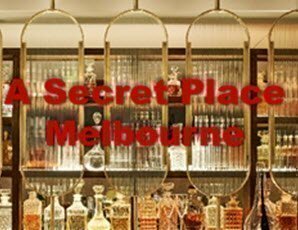 A Secret Place Melbourne presents gorgeous swinging jazz in a new and beautiful setting right in the heart of the city for six weeks only. Our wonderful host will greet you and make you feel at home. 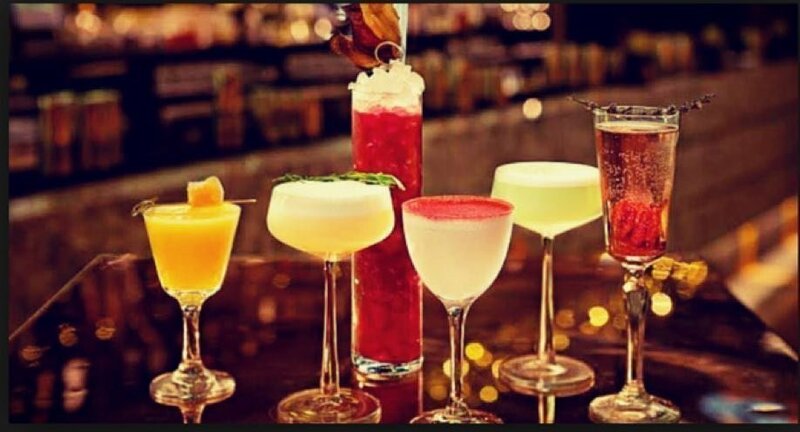 The night is a luxury entertainment experience for a reasonable cost and is everything you need to make leaving home or to stay in the city worthwhile and pleasurable. The price of this ticket is taken off your final bill. Exact address to be advised after purchase.